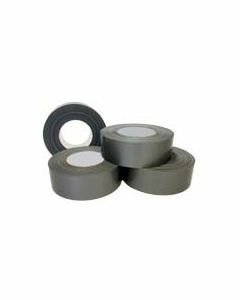 We carry top of the line professional-grade duct tapes. 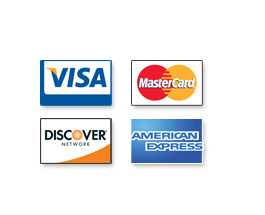 Superior quality product compared to tapes found in large box stores. Available in silver and black.